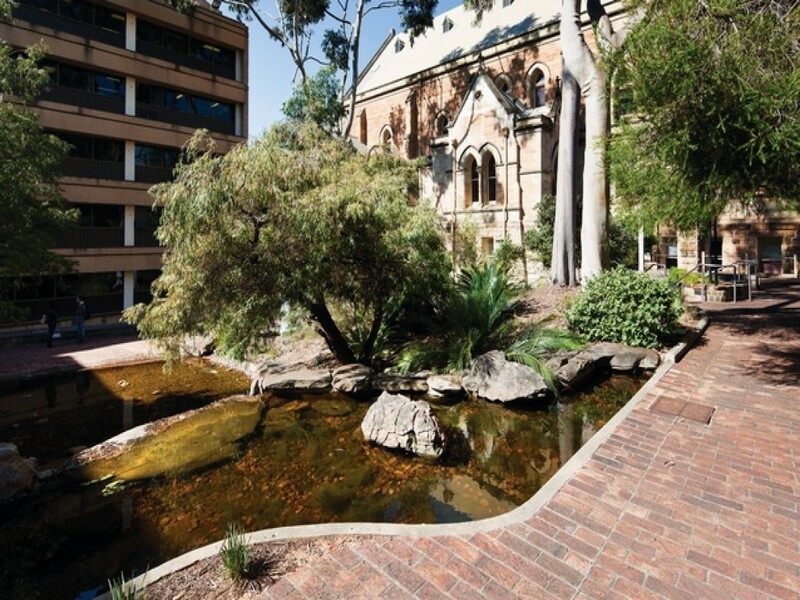 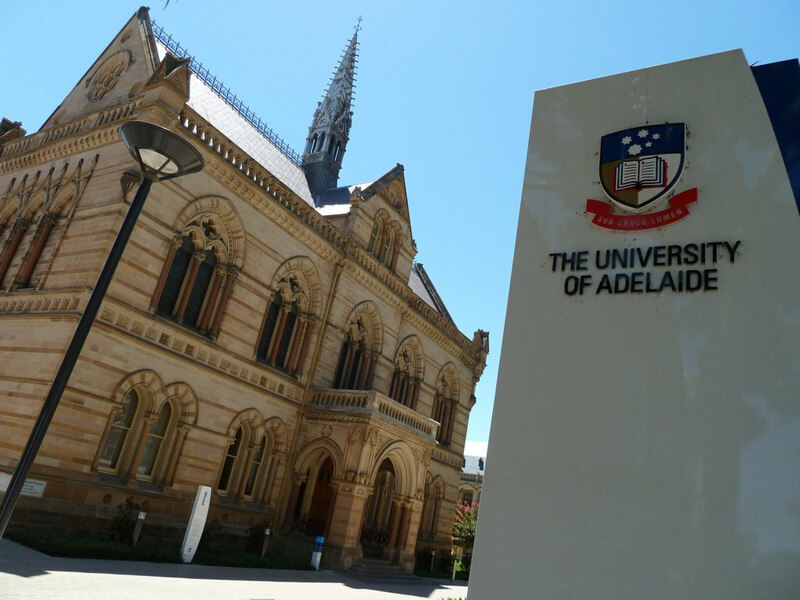 The University of Adelaide draws strength from its founding values as it fulfils its future research and teaching aspirations. 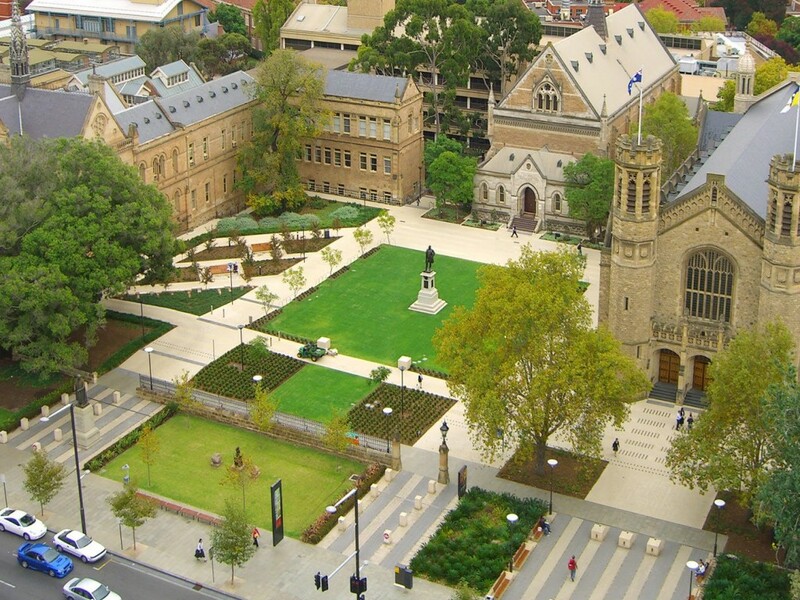 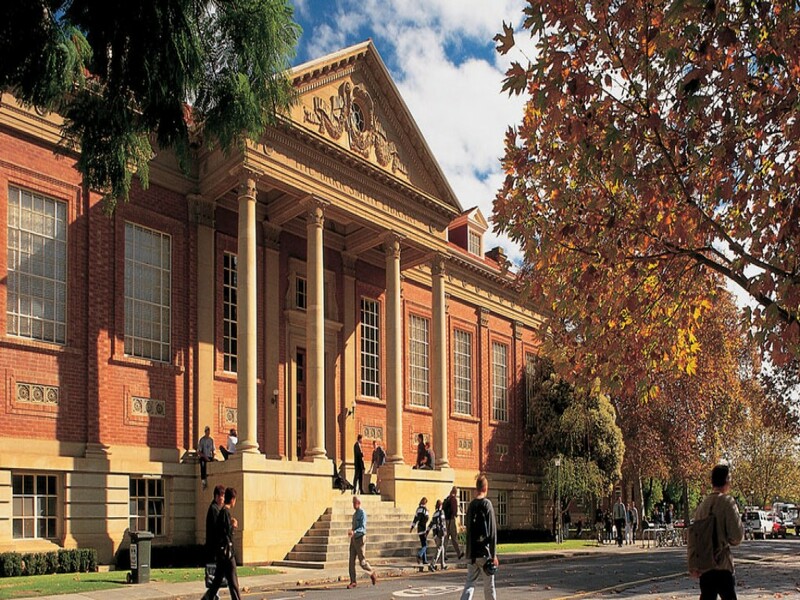 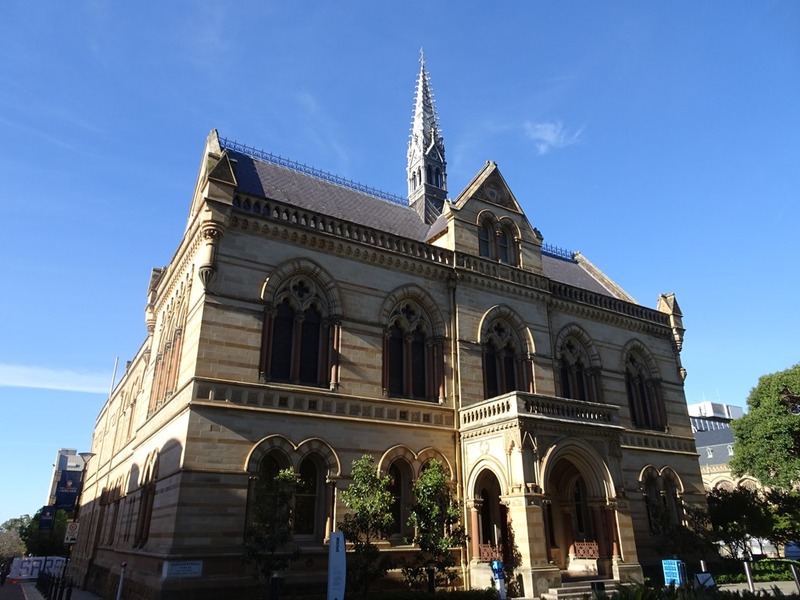 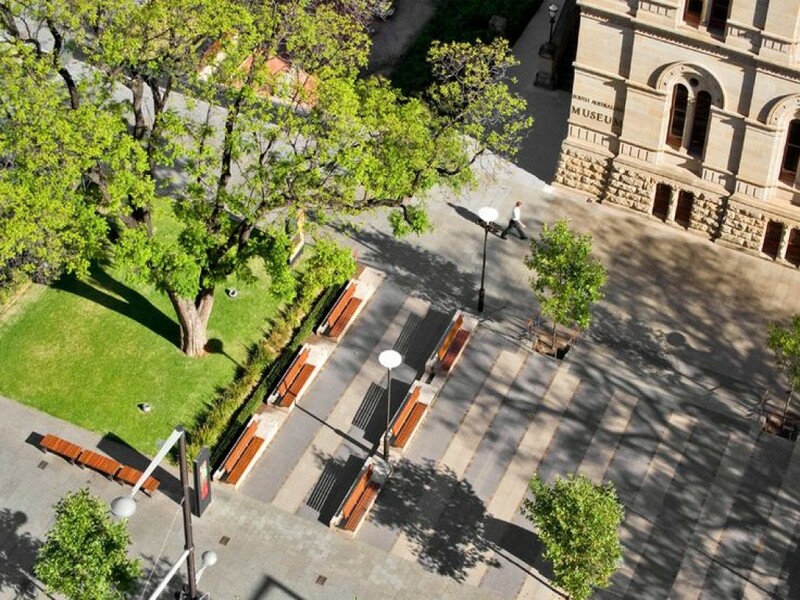 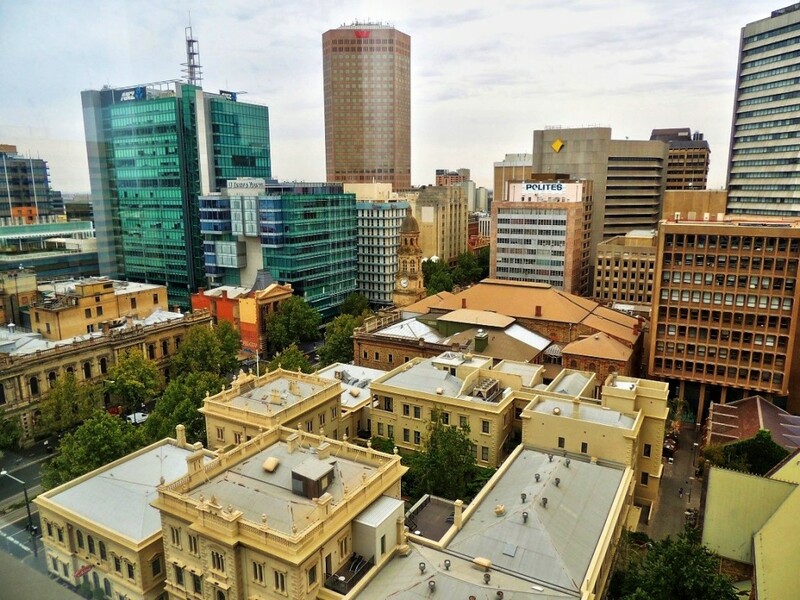 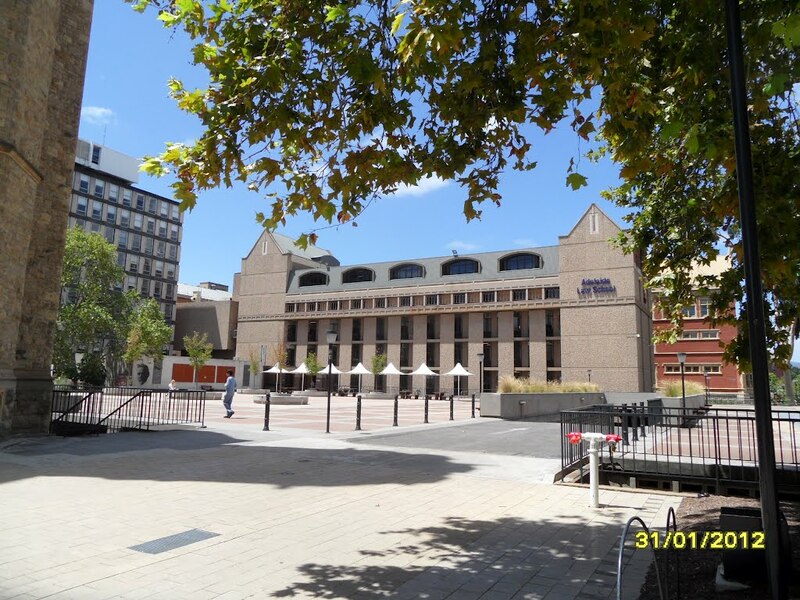 Established in 1874, the University of Adelaide is Australia's third oldest university. 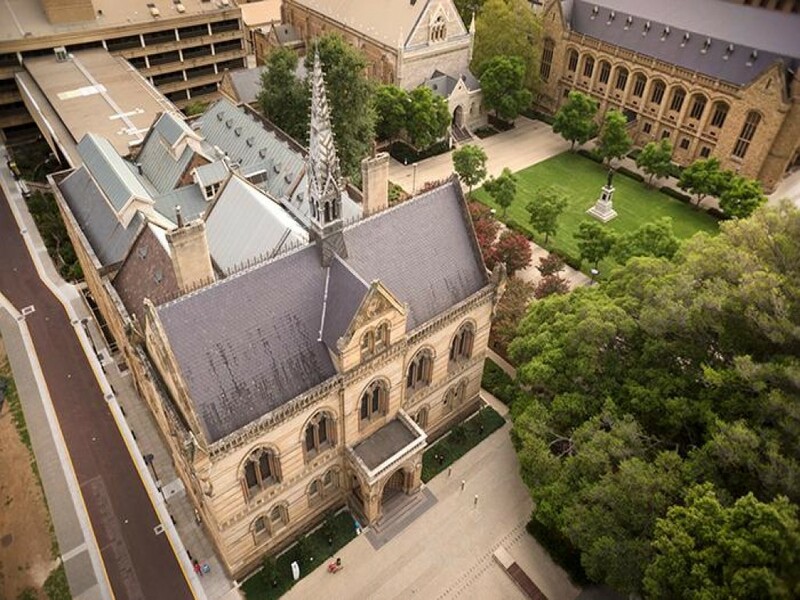 The University is an international institution that distinctively embraces the ideal of the research university, where the excitement, vitality and passion of the search for new knowledge is one in which all students participate; as an enlightened and tolerant community where able students can find support, whatever their background or circumstances; and as a place where the Kaurna people, original custodians of the land on which the campuses now rest, are acknowledged and their culture respected.